Women On the Wall Radio with hosts Rebecca Forest and Alice Linahan has a mission to Seek the Truth, Share the Truth and Stand For The Truth – 10:00 – 11:00 CST every Monday morning. We believes that the women of America play a central role in the protection and security of our sovereign nation. The grandmothers, mothers, daughters, and sisters of American women of all political persuasions, age and race are the stewards of the home and hearth and will stop at nothing to defend and protect their families and their country. We are excited to announce our guest on Monday January 14th will be Lisa Benson. Lisa is a National Security Hawk and Mom who understands the threats we face. Lisa will be joining us to talk about the issue of Chuck Hagel’s nomination. Lisa has written a must read article. Lisa Benson will share her insight and wisdom so we as the grandmothers, mothers, daughters and sisters of America will have the knowledge to defend our nation for future generations to come. 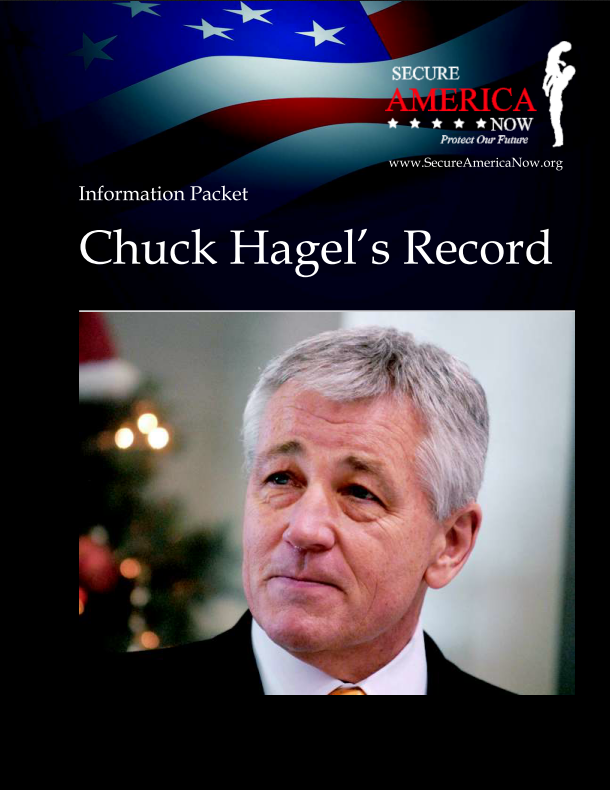 You will also want to be sure and read Secure America Now’s latest briefing on Chuck Hagel. Knowledge is Power! WHY IS BENGAZI IMPORTANT TO WOW? WomenOnTheWall.org has begun a nationwide media campaign to call on Women across America to stand together to defend our Nation from threats both foreign and domestic. The video linked above is for you to share with your friends and neighbors so they will understand the true nature of the threats we face. Click to take a pledge HERE to STAND with Women across America! If you can donate $10, $20 or $50 right now, we’ll have the funds to build and Wall of Women by bringing you this information so you can SEEK THE TRUTH – SHARE THE TRUTH AND STAND FOR THE TRUTH. Please make a contribution of just $10 now. This entry was posted in Blog, News, Security News by Alice. Bookmark the permalink.